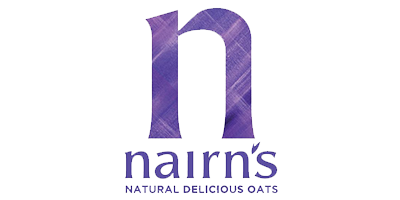 Nairn’s has a long oaty heritage and has been baking oatcakes since 1888 from wholegrain oats lovingly grown in the Scottish Borders. Hunter’s Collection is delighted to bring their delicious oatcakes to some of your favourite stores in the UAE. Containing no artificial colourings, flavourings or preservatives, these tasty snacks are perfect for the whole family to enjoy.